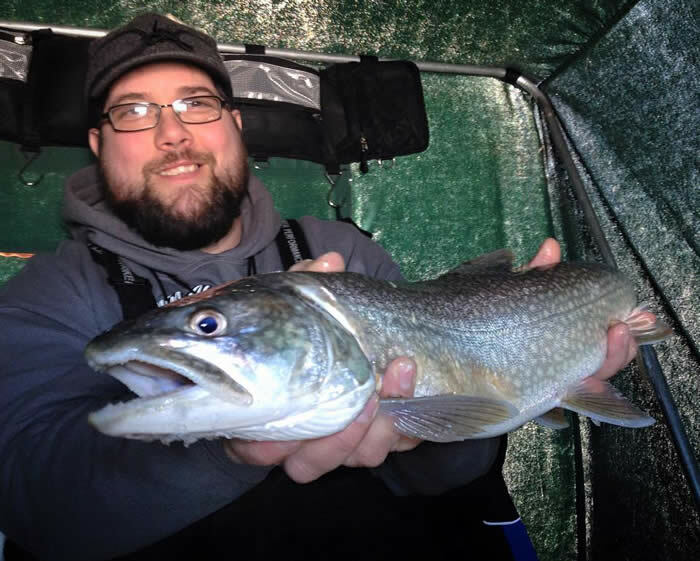 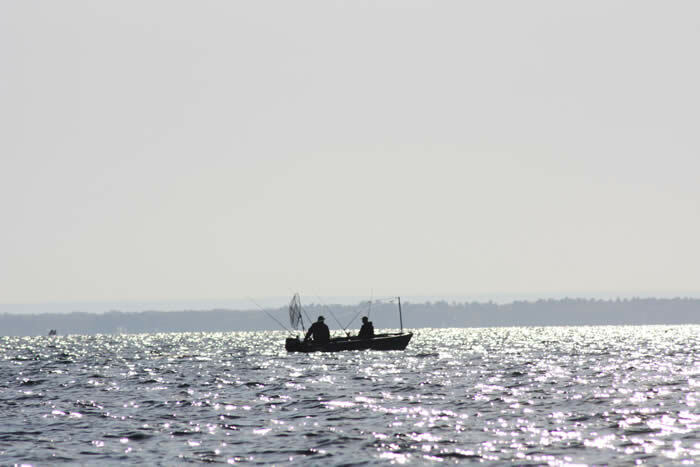 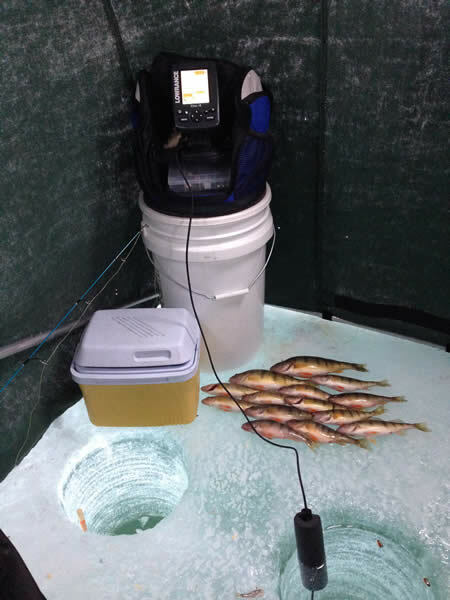 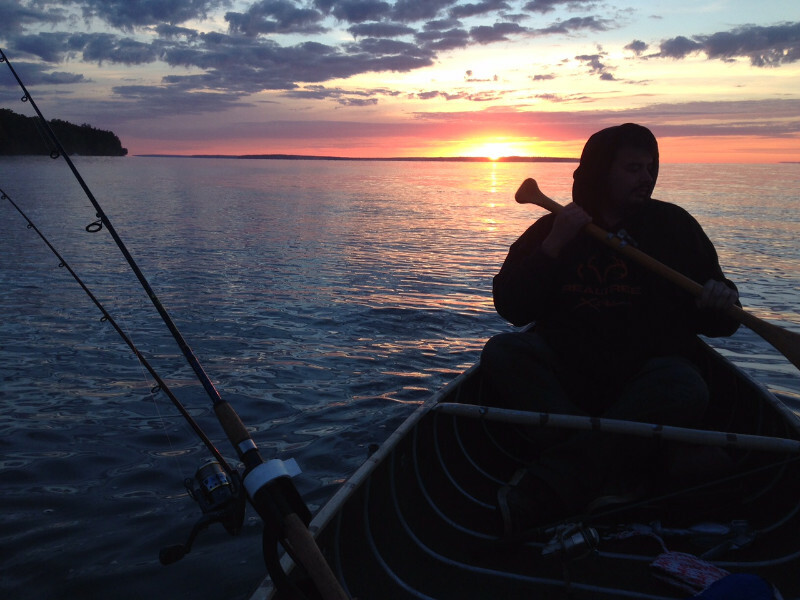 Lake Superior, Chequamegon Bay, local streams and rivers offer up a fisherman’s paradise year round. 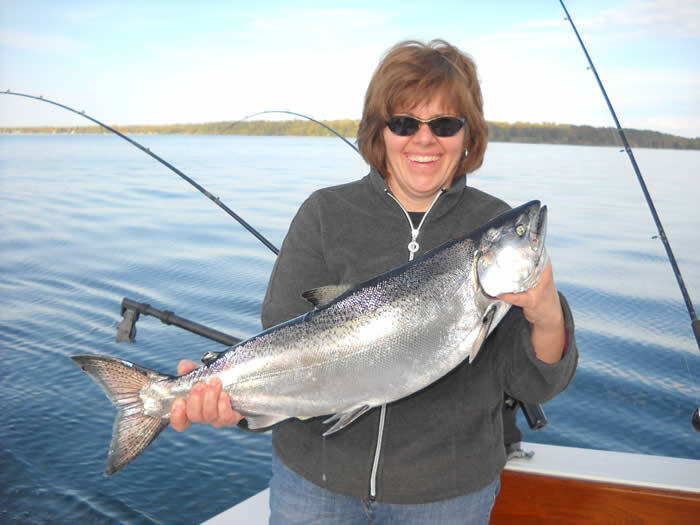 Rainbow, Brown and Brook Trout, Salmon, Large and Small Mouth Bass, Walleye, Northern and Perch are just some of the fish you’ll be after. 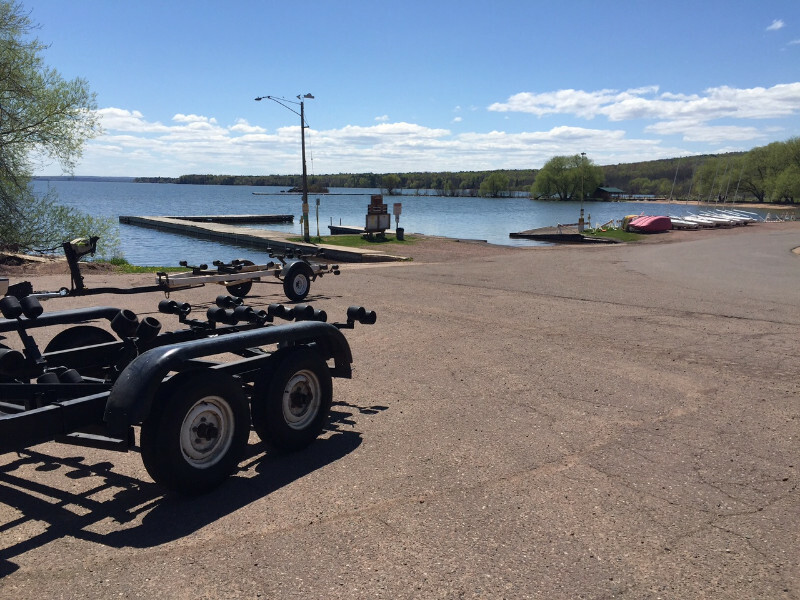 In town, the Coal Dock gives everyone a safe place to fish from or launch your boat from 2 landings. 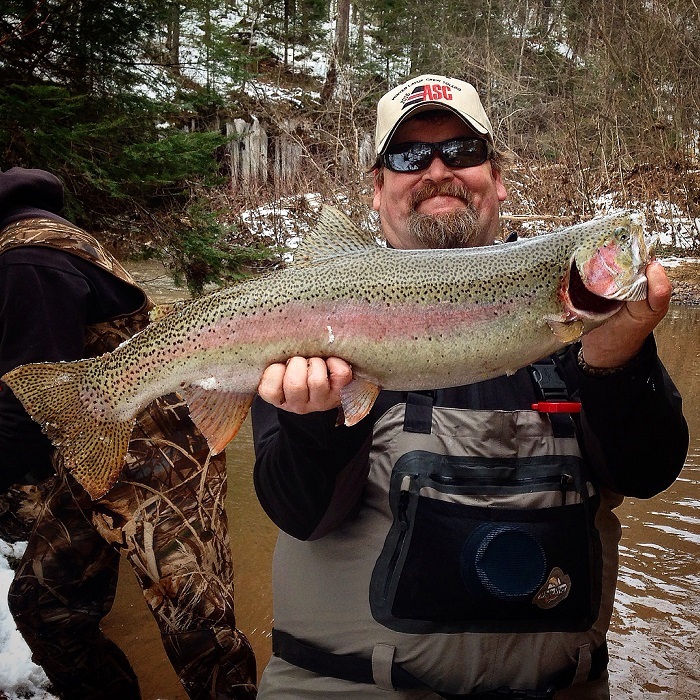 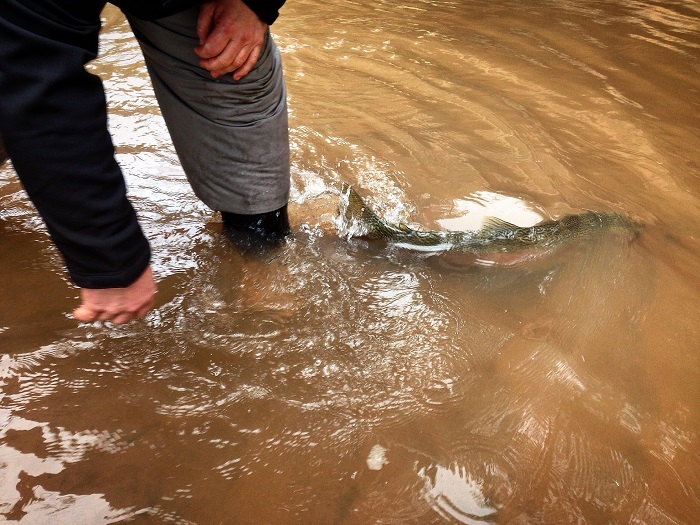 Just minutes from town, try fly fishing or shore-casting the Onion or Sioux Rivers. 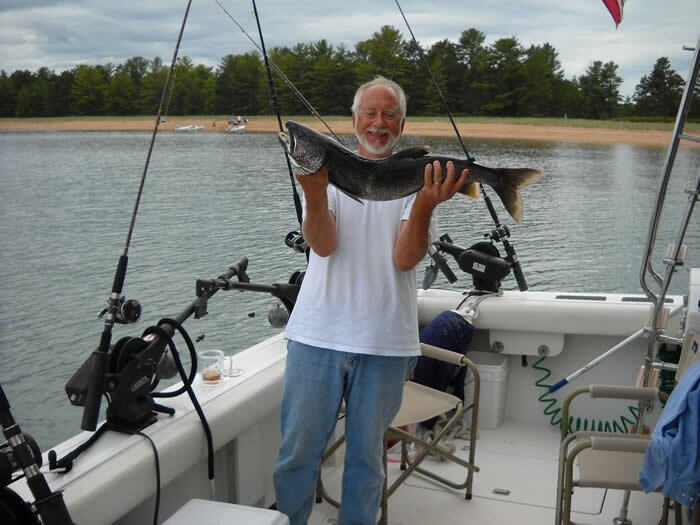 Bait can be purchased locally at Leino’s Gas and Goods, and the Bait Shack.